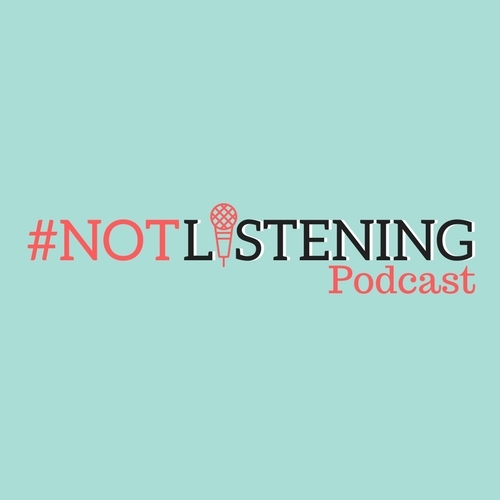 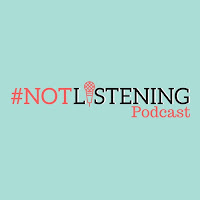 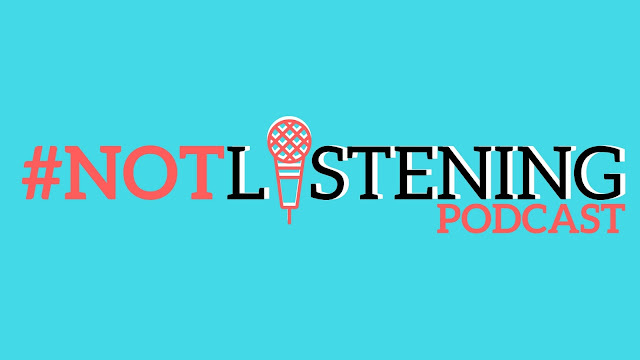 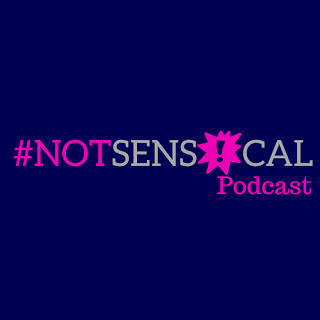 The #NOTlistening Podcast! This week Adam and Ash are once again minus Will. The two sit down and discuss the upcoming "IT" reboot as well taking a trip down memory lane of the original Mini Series from the 90's! 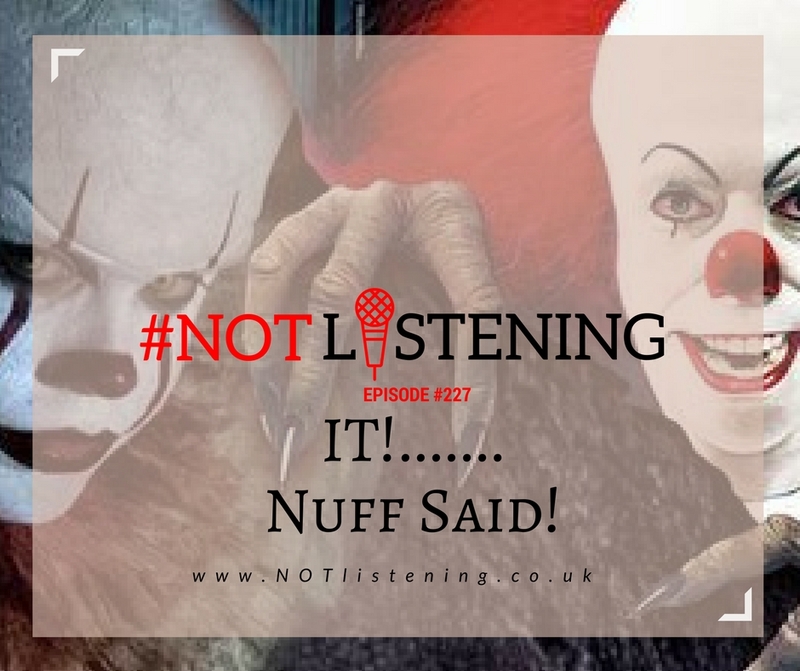 Listen to "Ep.227 - IT....Nuff said" on Spreaker.